New Mono-bloc style filling line added due to increased bottling demand. Capable of filling 1/2 oz to 16 oz bottles. With speeds up to 50 pcs. per min. Sanitary peristaltic pump system. Machine can run either traditional threaded caps or snap-on caps. Options: separate front/back labeling, inkjet lot coding, and shrink banding. New Supplement/Vitamin Pill or Tablet Packaging Line Added. Our production facility lighting has been upgraded to energy efficient LED lighting. This improvement is part of our greater effort to reduce overhead costs so we can further offer our customers low prices. The high quality lighting has also improved our team-members' work environment. Do you have a new project or product for 2016? Looking for a co-packer or manufacturer? Now is the time to finished planning, complete art work, and order materials. Those new to the business are often surprised on how long defining key details, quality measures & objectives, and finally getting production started can take. Plan for some unexpected delays, set-backs, and longer transportation time. Issues and options you may not have thought about will surely arise. Include your prospective contact manufacturer or co-packer in the project early on. They can provide suggestions from years experience and may see issues/dilemmas that are not obvious. They call also give you cost estimates for several of your prospective design and packaging options. Even the seemingly smallest detail can change costs and turnaround time. Send samples so they can validate processes, time, & labor. This will ensure costs and turnaround are accurate. A product (including its packaging) is only as good as its design. Thus, it should be designed to be manufactured easily while maintaining high quality and risk reduction of product failure. It is the clients responsibility to understand regulations governing their product including what is required to bring it to market. We recommend 3rd party regulatory assistance and testing. 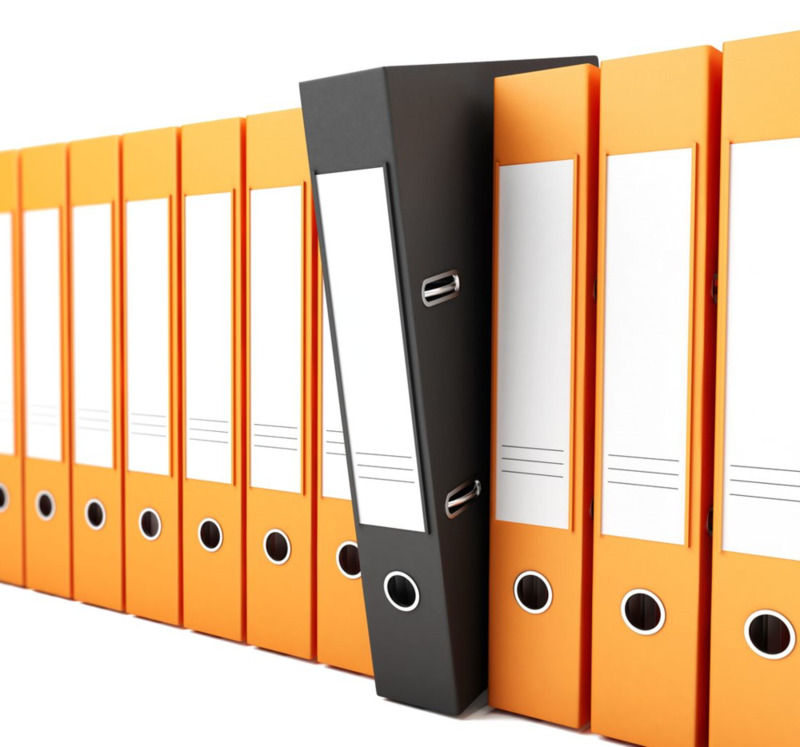 It is the manufacturers responsibility to understand and follow regulations pertaining to manufacturing the product. Communicate what quality measures and testing should be taken. What is important to your product's functionality and quality? Will the end user or consumer perceive this quality? Let us know if you have a new project we can help you with. This is our philosophy; it's simple. Successful businesses are built upon trust and relationships. Trust between employees, customers, and vendors. Our customers put their products and bottom line in our hands. It is our responsibility to ensure every step is done correctly with integrity. We are passionate about packaging, our customer's products, and doing things right. Business stops where trust ends or when it is broken. To better serve our new and existing customers, we have added a 4 - sided pouch line and a number of dispensing equipment. Thus, we can now offer a diverse range of pouch options. Let us help you with your next pouch project. 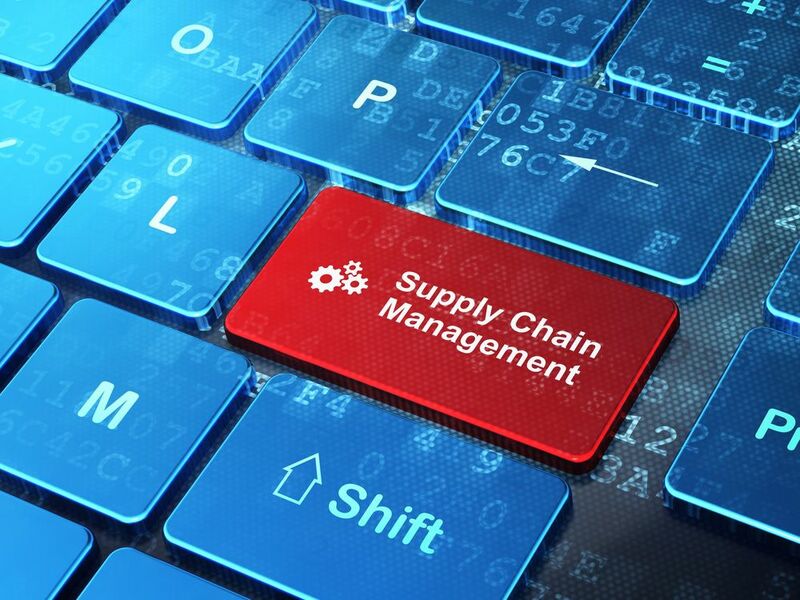 Why every business should care about supply chain management. About Supply Chain Management (PDF) - Academic Study - Good Starting Place for General Information.